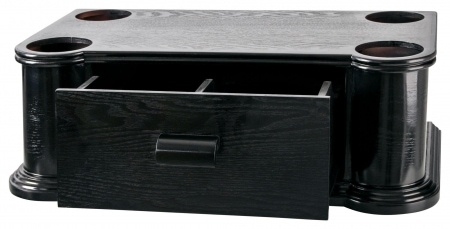 Large compartment with drawers for CDs/remote controls etc. 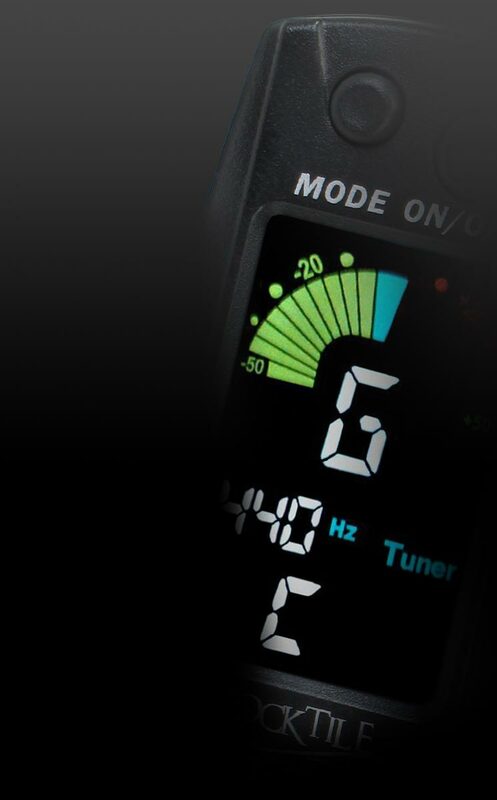 The JS-40 Jukebox stand base brings the GA-40 Jukebox to a comfortable operating height. 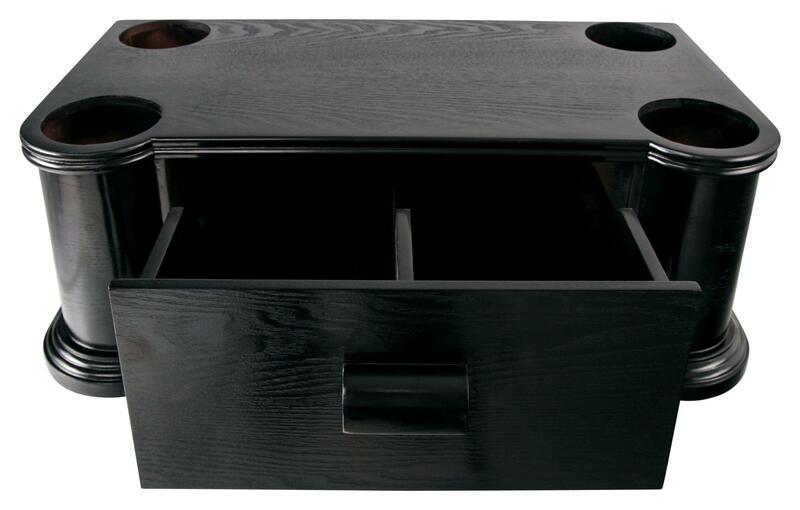 A large pull-out compartment provides safe storage for your CDs, remote controls, etc. Non-slip rubber feet guarantee that your jukebox will stay in place. • Large compartment with drawers for CDs, remote controls, etc.